Cohousing communities consist of privately owned homes in addition to extensive common areas. They are designed by residents who choose to live in a close-knit neighbourhood with a healthy blend of privacy and community. Residents manage their own cohousing communities, and also perform much of the work required to maintain the property as well as the social fabric. They participate in the preparation of common meals, and meet regularly to solve problems, develop policies for the community, and have fun. One hundred and fifty have been built across the United States and more in Europe, including Denmark, where cohousing originated, as a modern form of village and mutually supportive community. If you'd like to find out more, check out our Frequently Asked Questions. Still have more questions? Please get in touch! Globe and Mail - It's a dirty job, but someone needs to do it. Vancouver Courier -Vancouver's First Cohousing Project Breaks Ground. 24 Hours - Vancouver project touts shared living. Metro Vancouver - Vancouver's First Cohousing Project Breaks Ground. Metro Vancouver - Vancouver's First Cohousing Project Lands an East Side Location. Globe and Mail - Vancouver Cohousing Moves Closer to Becoming Reality. CTV News - Vancouver's Mulling First Co-Housing Project. Vancouver City Buzz - Vancouver Co-housing Project A Way to Increase Affordability. Business in Vancouver - Vancouver's First Cohousing Project Approved. 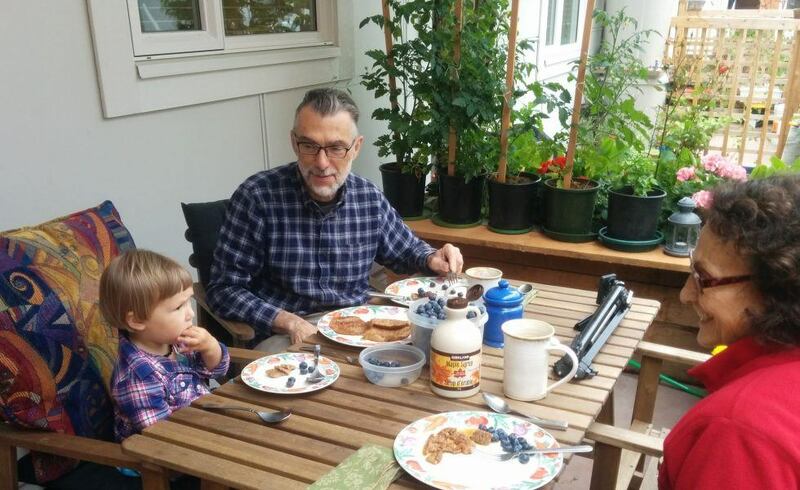 Vancouver Observer - Cohousing in Vancouver: Living Outside the Box.